Many cities are looking at tiny homes as an option for solving the housing crisis. In Rome-Floyd County, Georgia, city officials have struggled to manage how tiny homes will be regulated in the Rome-Floyd area to help accommodate housing needs. Meanwhile, businessman Ed Watters is finding success with his tiny home community in nearby Chattanooga County. 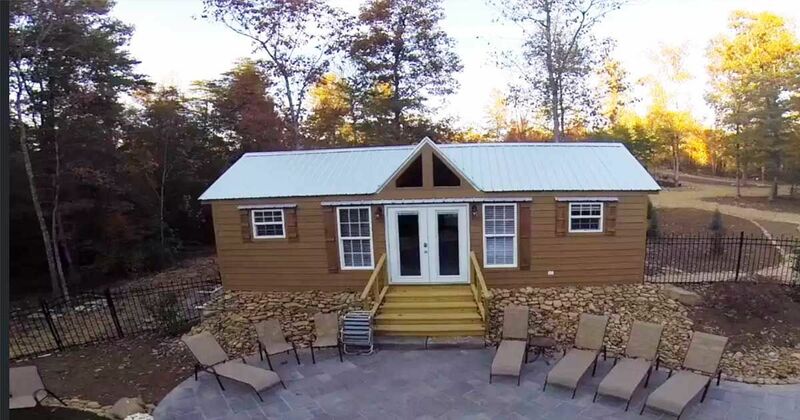 According to the Rome News-Tribune, Watters builds tiny homes for his Little River Escape community (the video below gives some insight on how it looks). The homes have been popping up in the neighboring area next to the East Fork of the Little River and Cloudland. All of his homes comply with RV and modular industrial standards. The area is not subject to the regulation laws of Chattanooga County, as the area is unincorporated and therefore Watters is free to develop on the land. The only step he needed to take was waiting for approval from the health department to install septic tanks. The project is increasing in popularity, and Watters hopes to have more tiny homes ready soon. Currently, only one person is living full-time in the community as Watters rents out the others as vacation homes for the time being. No laws specific to tiny homes have been made in Rome-Floyd County. Should the homes eventually be classified as either mobile homes or manufactured homes, they will have to adhere to standards set as listed on the city's website. 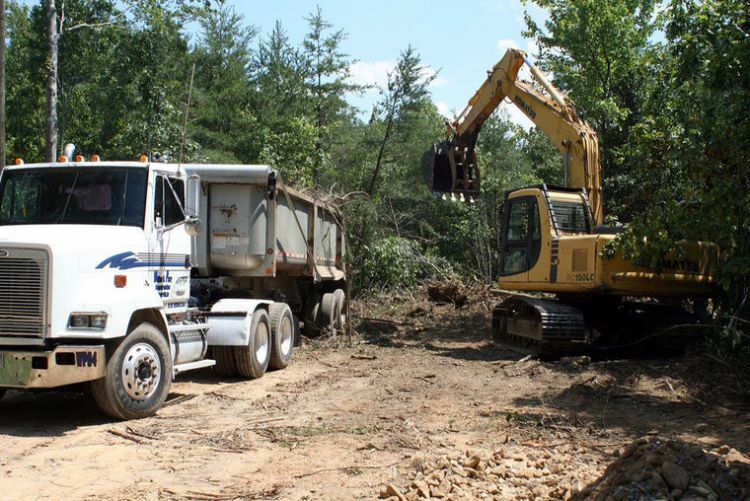 Before doing so, Rome-Floyd requires all permits such as decals, zoning verification, a plot plan and the local health department's permission to have a septic system.